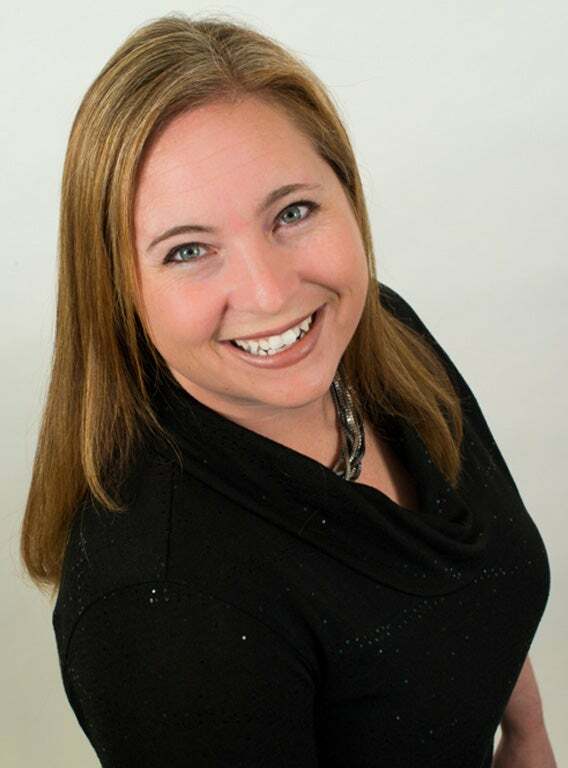 Jen has spent the last 9 years working with the team at Kempston and Werth Realty. She has extensive experience in custom built homes as well as residential resale. Jen is most excited when she is able to help her clients find the “perfect for now” home and seeing dreams become reality. Her expertise and experience help to make big financial goals and decisions just a little bit easier. Jen also brings a great network of other professionals who can assist in all the parts of buying and selling real estate. Originally from Mississauga she has lived in Listowel, Palmerston and now resides in Drayton where she and her husband are raising their 3 children.